So I can finally add the term Award Winning Wedding Photographer Derbyshire! I have probably had it in me for long enough but it has taken a little confidence finding, and also I have had to make some time, but I finally got around to submitting some images to Wedisson Awards. September was the first result and in October another two. I’m making it a regular thing, with a real aim to be recognised not only by potential couples that book me, but also by other photographers. Wedisson is one of a few big names for awards in my industry. Hundreds of photographers from around the world enter images on a monthly basis, and less than 5% will pick up an award. It is therefore a great achievement an I’m immensely proud. 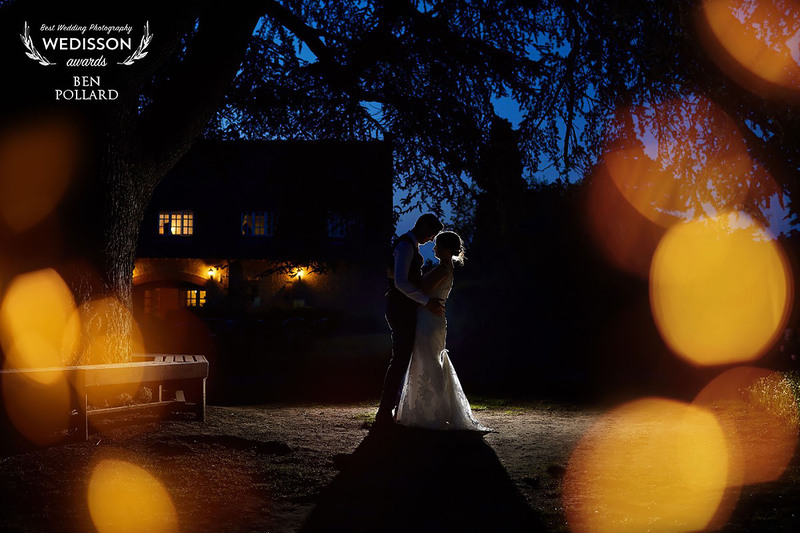 I’m a member of Fearless Photographers also, Fearless is perhaps the most competitive arena for the world of wedding photography and the next big tick box to fill is winning one of those, so watch this space!